Shannon O'Flaherty is a shamanic spiritual mentor and educator. 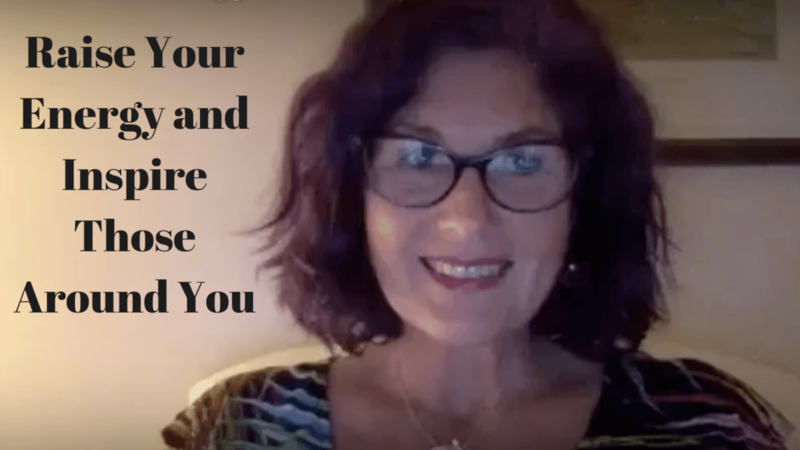 She helps healers who are devoted to making a difference in the world discover and release the last illusive limiting beliefs that are causing them self-doubt and fear. Her mission is to help as many people as possible, so together they can raise the consciousness and vibration of the planet. Her dream is to build an orphanage/education centre in Peru. Welcome to My New Now!